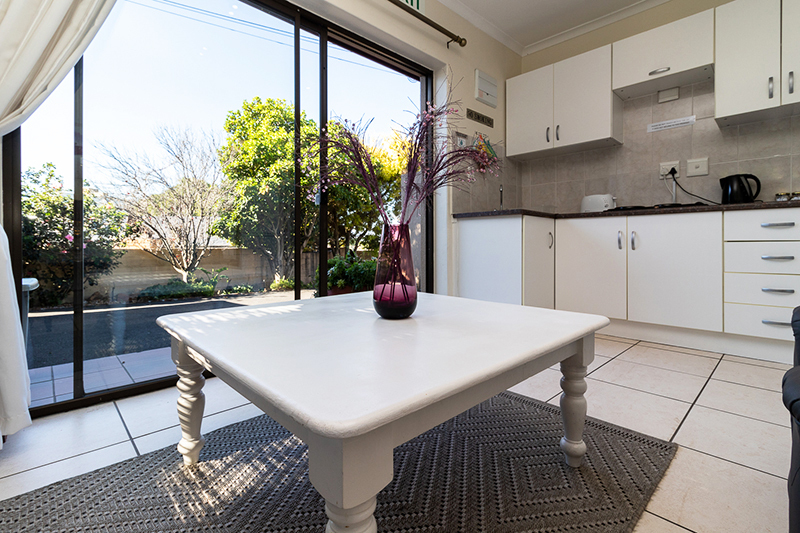 7 fully furnished and equipped self-catering units in Bellville. 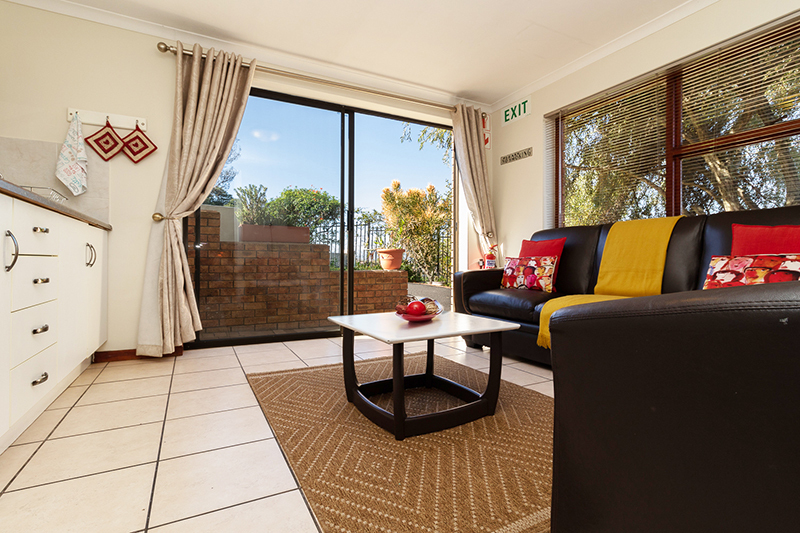 Vivaldi – stunning self-catering one bedroom unit. 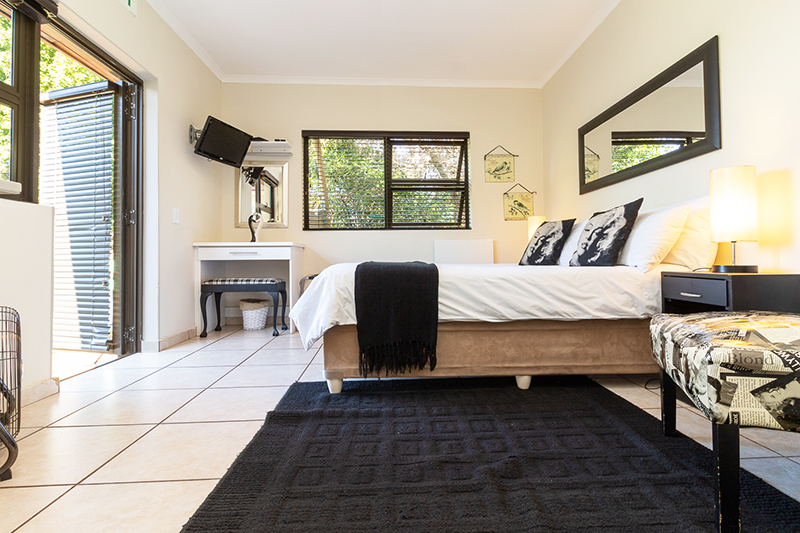 Chopin – one of our stylish 1 bedroom apartments for short stays. Mozart – one of our unique self-catering studio units. Beethoven – one of our unique self-catering studio units. 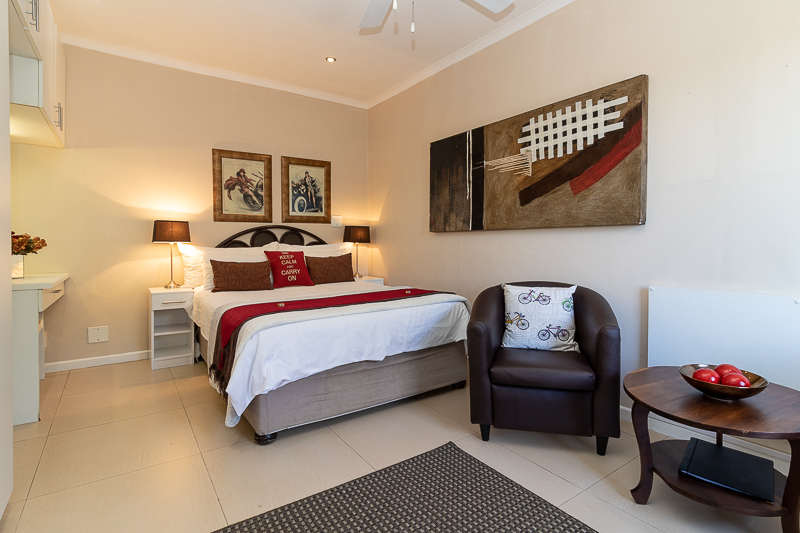 Tyger Classique Villas offers some of the most affordable luxury self catering accommodation, and each of our units are decorated to represent a different historical composer. The units are: Vivaldi, Bach, Chopin, Mozart, Klatzow, Brahms and Strauss. 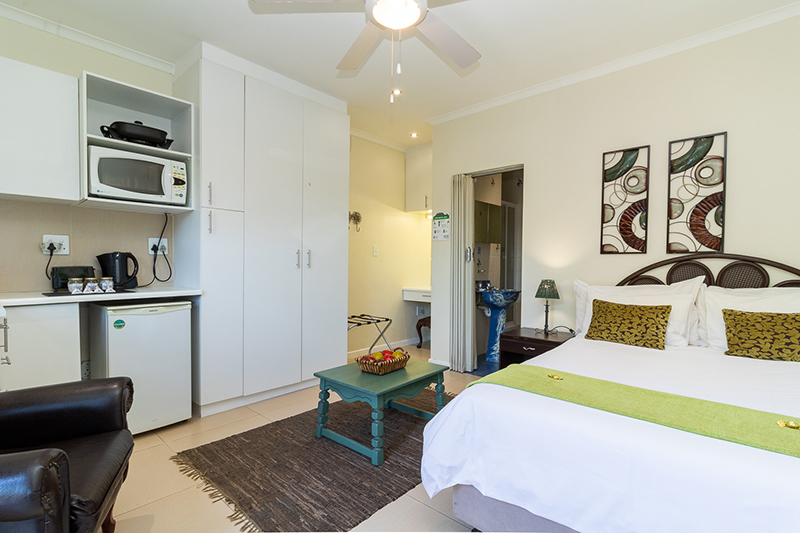 Each one is fully equipped, comprising a deluxe en-suite bathroom, a coffee and tea station, free WiFi as well as two shared DSTV channels. 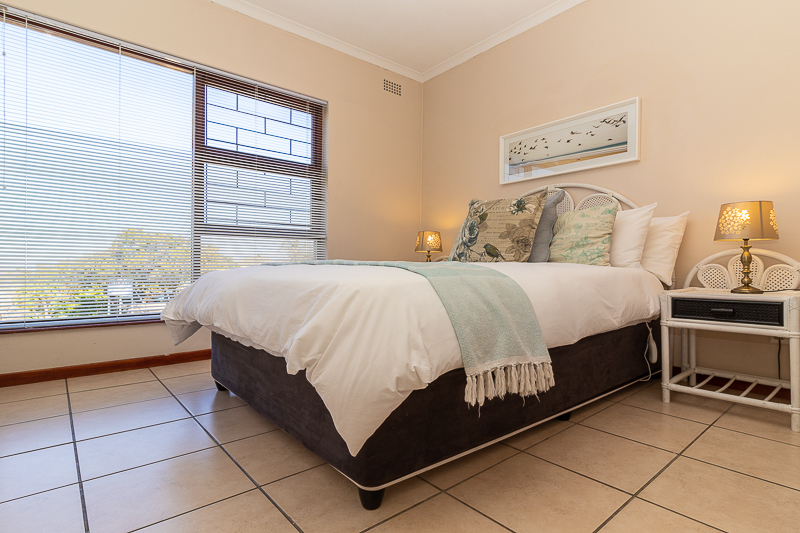 Tyger Classique Villas is one of the Top 20 guest houses in Bellville, and we strive to maintain this title by offering guests comfortable, luxurious and affordable self catering accommodation while they are in Bellville or the surrounding areas. 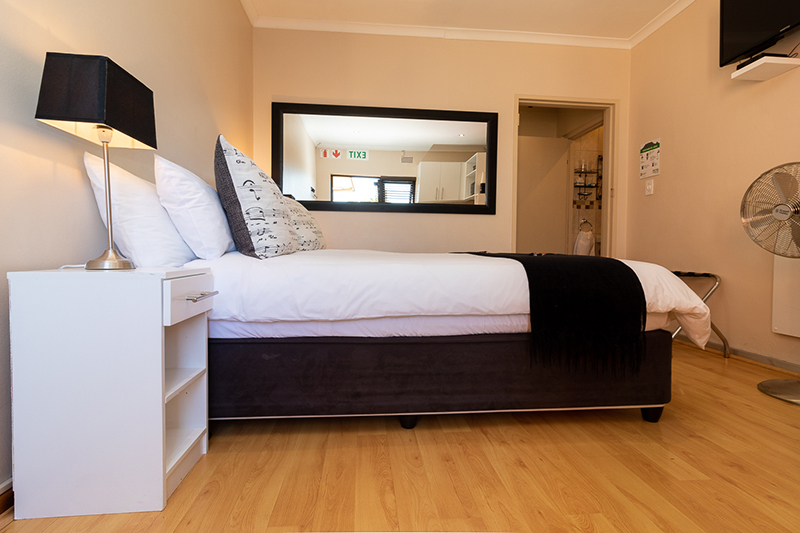 Our well-appointed rooms rival those of many expensive guest houses in Bellville but our guests can receive the same comfort and modern facilities, at a more affordable price tag.